To get things started, all you have to do is download the game from the Xbox Marketplace or PlayStation Store. PC users will need to head to Origin.com to start their trial. (Sorry, no Steam freebie.) After the trial time expires you can buy the game to hold onto unlocks, achievements, and game progress. EA Access and Origin Access members even get a 10% discount when purchasing the digital version of the game. Still need more info? 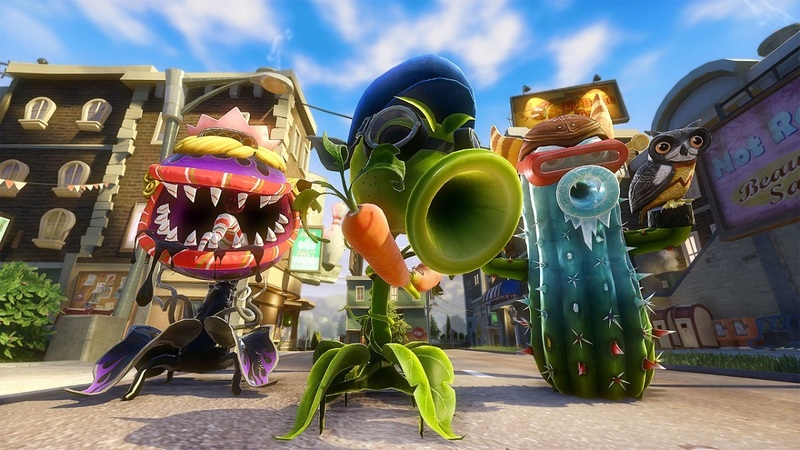 Perhaps the well-written poetry that is our Plants vs Zombies: Garden Warfare 2 Co-Op Review can help. Spoiler alert: high marks all around, especially for the improved co-op modes for both local and online play. Page created in 0.5628 seconds.